ART-MAN is the best-of-breed instant SAR measurement system, and is backed by ART-Fi's outstanding participation in international consensus and regulation building. With reliable 100% vector probe-array technology and physics-based assessments, ART-MAN is being adopted by test labs and R&D departments around the world. Instant SAR measurement. A single measurement takes only a few seconds. Accuracy. ART-MAN uses patented probe-array technology that takes an absolute assessment of the phase and amplitude of the field. Broadband operation. The Device Under Test (DUT) can operate at any frequency within the 0.69 - 6 GHz range, using any signal modulation. Simultaneous frequency assessment for multi-TX operation and carrier aggregation technologies. Efficient MIMO testing using phase information. ART-MAN is the only system to capture absolute measurements of the phase of the field. The SARborg is a robotic DUT positioner add-on for the ART-MAN and DUO-BODY systems. With the SARborg, you can setup hundreds of tests in the SARlab, and then watch as the SARborg performs the tests for you completely hands-free. 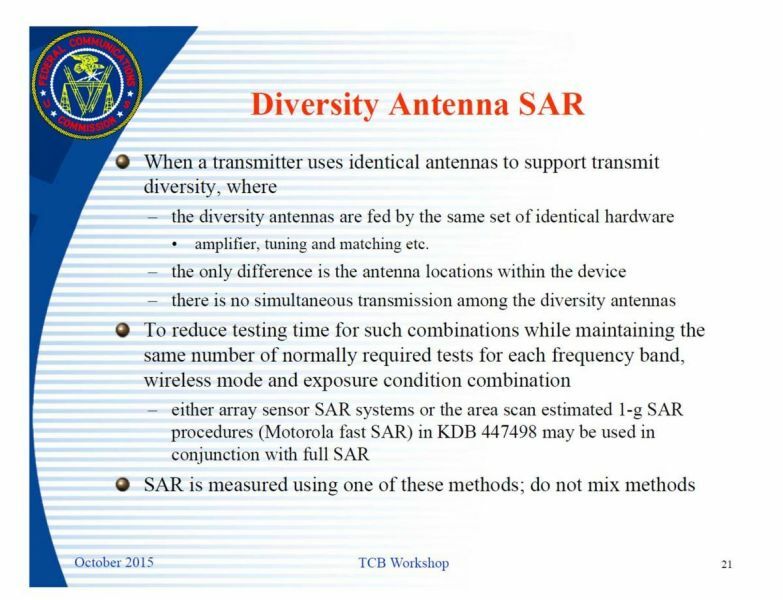 FCC/IEC body SAR requirements for tissue simulating materials are different. The DUO-BODY ART-MAN extension has left and right head phantoms, and matching FCC/IEC flat phantoms for measuring body SAR. Manufacturers of femtocells, picocells, and small cells are turning their attention to measuring SAR for these new products. The ART-BODY is designed for such small cells, as well as laptops and tablets.